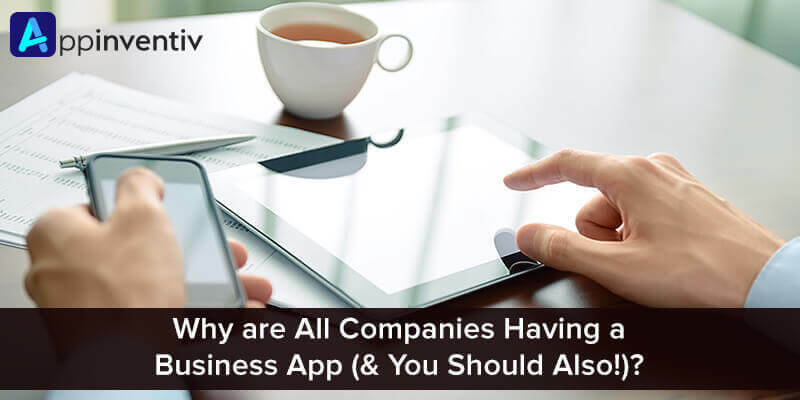 Why are All Companies Having a Business App (& You Should Also!)? Believe it or not, our world has become limited to 5-inch screens. Smartphones have become the dominating mode of communication and apps the indispensable way to interact with technology. Because of this, more and more companies are turning towards the mobile app development. Say it Retail, Entertainment, Travel, Healthcare or Banking- all the industries are relying on apps to connect their customers and create a successful brand. In fact, the business app has become the heart and soul of every small and big brand. It has turned to be the best way to beat the rising competition and remain in the limelight. What is a Mobile App? What are its advantages to Business? Companies are choosing mobile apps for business growth over websites. This is because the apps remain on the phone’s screen all the time. And so, it gives a business more presence on a phone than a browser bookmark does. Moreover, people are so busy that they do not wish to waste much time in the loading of the website. Thus, they also prefer companies with apps over those with websites. In short, an app can help you to remain in the mind of the users all the time. There is no denying to the fact that businesses have gone global. People no more work on the local level and serve the people within their reach. Today, companies are supplying their products and services worldwide. And all this is possible due to mobile apps. The mobile applications can be easily downloaded from the app stores and used regardless of your location. Therefore, a business app opens the door to reach a larger audience and satisfy their needs with your utmost services. With a business app, you can remain in touch with your customers, no matter it is dusk or dawn. You can interact with them, listen to their queries and relevant advice. You can keep them familiar with the recent sales and discounts using the pop-up notifications. Also, you can increase their interest by offering the facility to customize the content as per their need. Another plus point is that you can talk to many users at the same time; they are not forced to play the waiting game. You can listen to their queries and give relevant advice. With the features like social media integration and pop-up notifications, the mobile app keeps the user reminded of your business all the time. This way, it improves the user engagement and so, allow you to do a profitable business. According to the mobility experts, if an app resides in the user’s phone, it is more likely to be checked by the user. This means higher chances of enticing users with your products and services. With services like online payment system and order tracking system, apps can drive your sales. Do you know? Domino’s Pizza online ordering contributed 51% to delivery sales for the quarter ended March 31, 2017. And out of this, 68% of online orders were placed via mobile app. You can remain in touch with all of your users and even send customized updates related to your products and services to them. This way you can make them feel valued and prompt them to place another order. You can also get an access to users details and receive valuable feedbacks. In short, an app can help in improving long-term customer relationships. Again, when the customers will be satisfied, they won’t skip a single moment to share their experience with others. And this way, they will do word of mouth marketing of your brand. Though the companies are heavily investing in mobile application development, still many are unaware of its importance. If you get your own mobile app, you can rise over such companies. Your competition will be only with those having an app. In a nutshell, you can reduce the competition and take your business to the newer heights with a mobile app. An app reduces the cost of SMS messages, telephonic calls and paper newsletters. It has simplified communication by instantly, securely and directly messaging the customers. A single app can communicate with endless users at the same time effortlessly. This means you need less staff in the sales & marketing team to deal with customers. So, having an iOS or android business app can reduce your investment without compromising with the output. How to Decide if You Need a Business App? As now you have acquired a sound knowledge of how a mobile application can be your best shot in the business history, you must be excited to get one. But, do you really need it? 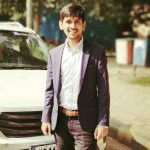 Many companies plan to build an app because it is in trend! Don’t get caught by this trend! Get a business app developed only if you really need it. Can a Mobile app help you meet your Business goal? An important thing to keep into consideration is your targeted customers. Smartphones are not a part of everyone even today. If you are targeting audience that hardly uses a smartphone, mobile app development is not the right thing for you! Another factor to look upon in your budget. If you do not have a budget to build an iOS or android business app, skip the idea. Again, if you have no significant strategy of investment as well as that of revenue generation, you should not develop an app. But if the app is within your budget and can help you to reach targeted audience, improve brand awareness or generate revenue, get one. Do you want to focus your Customers all the time? If you are thinking of using your app to promote your seasonal sales, don’t create an app. This is because there are millions of apps in the market. If you do not give them something to remain hooked to the app every day, they will surely forget your app soon. There are also chances that they will uninstall your app to make space for some other app. 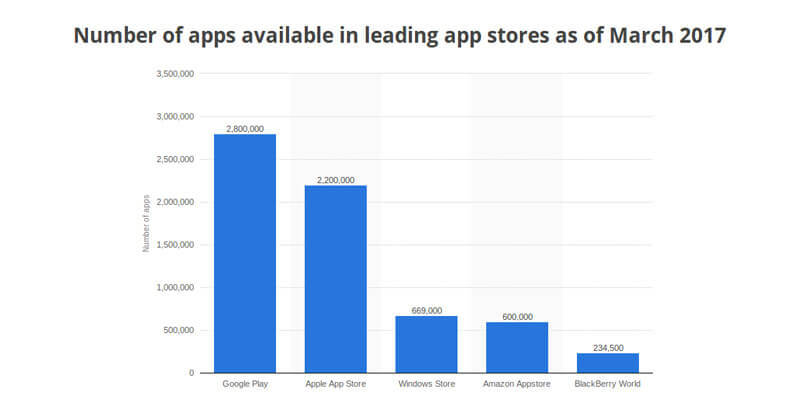 According to a recent survey, there are more than 2.8 million apps in the Google Play store and more than 2.2 million apps in Apple app store. So, developing mobile apps for business will be profitable for you only if you have something to keep the users hooked throughout. In other words, if your services and offers are not limited to a particular season, then only make the app. Are your Competitors using mobile apps for business growth and popularity? Analyze your targeted market and find if there’s any small or big company using a mobile app. If so, check if they are getting any benefit out of it. This is necessary because they are still some markets that are not influenced by the app development. If you plan to use an app in such market, it’s nothing less than wastage of money and time. But in case there is a scope of app marketing in your industry, just go for it even when the market has only a handful of apps. This would be, in fact, an opportunity to stay ahead of others and remain on the top of the market. Whether a Mobile website can cater your business needs or not? If you’ve decided to just bring your website features on mobile, there’s no need to build an app. Instead, you should go for a mobile website developed using React native or other such technologies (or tools). But in case you are planning to introduce some new services using the phone’s features, go ahead! Having a business app is surely need of the hour. 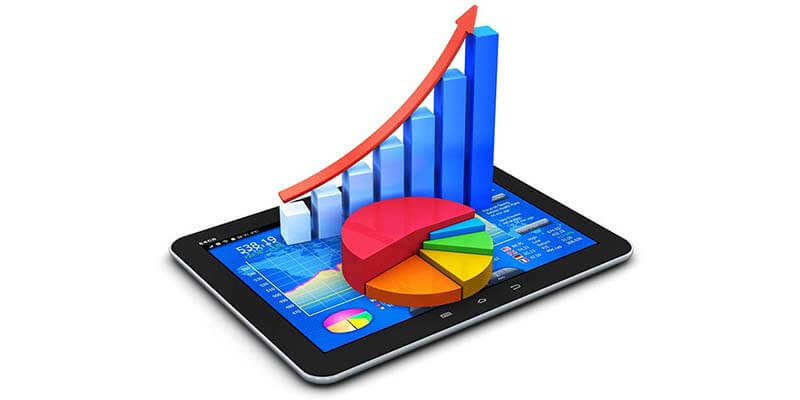 But, you should analyze all the factors and your budget to understand if you need to have a mobile app now or later. Also, keep in mind having a mobile app can be of no use if it is not developed by the top app developers. This is because the top-rated mobile app developers have vast knowledge and experience of the app development techniques. They are well-familiar with recent market trends and can help in developing an app which can make your business outshine!